Are you looking for a job in the Poconos? 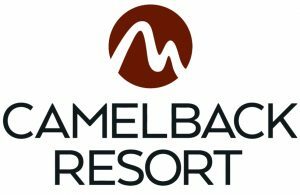 Camelback Lodge has great jobs available and we are looking for you! We are seeking enthusiastic and energetic individuals to join our team. 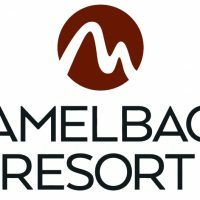 If you are interested in joining the Camelback family and having one of the coolest Pocono jobs around, you have come to the right place. Click here to search for jobs by department or on a full-time or part-time basis.